Internet Marketing is a new stream in web development. This domain mainly markets a website so that the service/product of the website reaches the internet users and the website owner gets some business out of it. Internet marketing has come from the concept of SEO (Search Engine Optimization). SEO is the process of increasing the rank of a website for some particular "word" or "phrase" called "keywords" in search engine results. 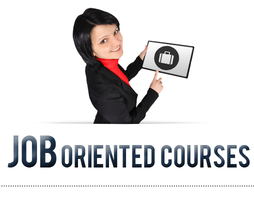 One of the most demanding job in this job market is for the post of Internet Marketing Executive or SEO executive. 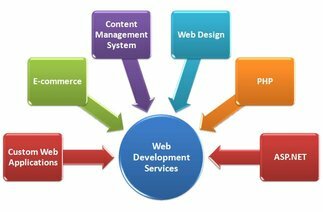 Almost in every corner there is Web Development Company, and there is a huge requirement of SEO executives. But there is very few skilled personnel's in this industry. To set yourself in that position you need to know the pros and cons of search engine optimization. We provide you the facilities to gather the knowledge of SEO, the understanding of the searching requirements. Experienced staffs working in SEO domain teach you with their knowledge and experience. We maintain a feedback report from student's end without anyone's interruption. And take steps according. You will find a fantastic learning environment here with lots of discussion sessions with faculty staffs and entrepreneurs.